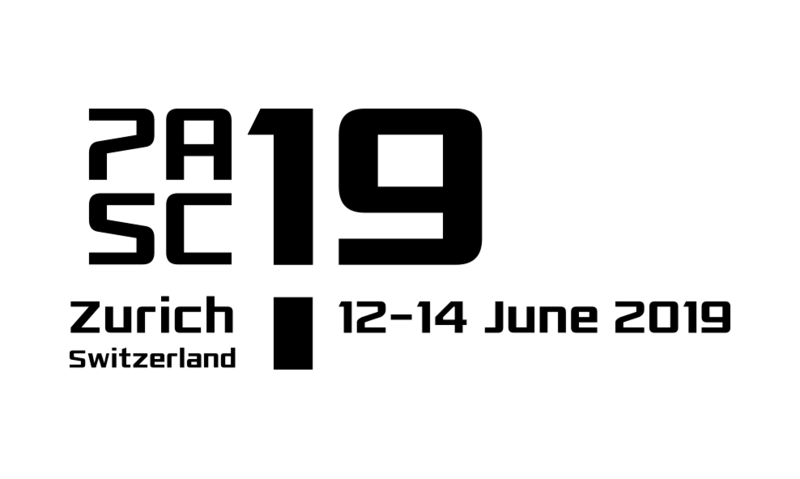 The PASC17 Papers Committee, chaired by Dr. Jack Wells (Oak Ridge National Laboratory) and Prof. Torsten Hoefler (ETH Zurich), is responsible for reviewing submitted papers. The goal of the paper-selection process is to combine the strengths of the conference and journal publication schemes in order to execute an effective, high-quality publication venue in large-scale computational science. We use four key principles to design a paper selection process for PASC17: (1) no pre-selected committee, (2) short revision process, (3) double-blind peer-review, and (4) expert reviewers suggested by primary reviewers. For a more detailed discussion of this process and its implementation within PASC16, please see T. Hoefler, “Selecting Technical Papers for an Interdisciplinary Conference: The PASC Review Process”, in the Proceedings of the Platform for Advanced Scientific Computing Conference (2016) . As submissions will be evaluated double blind, authors should not be named, and references to an author’s own previous work should be in the third person. Papers should be in the ACM proceedings format . We suggest using “An Author”, “Another Author”, etc., in the ACM templates, and leaving affiliations and contact details blank. Contributions should be submitted using the PASC17 online submissions system, which will open in late October 2016. Please refer to PASC17 website for further details. Accepted manuscripts will be published in the ACM Digital Library at the time of the PASC17 Conference, June 26-28, 2017. Authors will be given 30-minute presentation slots at the conference, grouped in topically focused, parallel sessions. Following the conference, authors will have the opportunity to develop their papers for publication in a relevant, computationally focused, domain-specific journal. The journal paper would be an expanded version of the conference paper allowing authors to present a more complete description of the work – a fuller introduction, deeper project description, additional results, and so on. Authors can thus benefit from the rapid and broad dissemination of results afforded by the conference venue and associated proceedings, and, from the impact associated with publication in a high-quality scientific journal.